How biased is the BBC? As a state broadcaster funded by license fee-payers, the BBC is expected to maintain strict impartiality in its news and current affairs coverage. Despite this, the BBC is regularly accused of bias. Cardiff University’s Mike Berry uses his research to tackle a question as old as broadcasting itself: is the BBC really impartial? If you are a reader of the right end of the British press you will be familiar with stories claiming that the Corporation has a liberal, left-wing bias. Recently the Daily Telegraph reported a new study had found that the BBC “exhibits a left-of-centre bias in both the amount of coverage it gives to different opinions and the way in which these voices are represented”. Other critics have accused the BBC of having a pro-EU and anti-business slant. But how true are these accusations and what does the evidence suggest about the range of views the corporation features in its news output? Along with a group of colleagues at Cardiff University, I recently completed a major content analysis of BBC coverage. This research was funded by the BBC as part of an ongoing series of studies examining the impartiality of its reporting in areas such as regional news, the Israel-Palestine conflict, the Arab Spring, business and science. So what about the accusation that the BBC is pro-EU? Again the evidence points in the opposite direction. In each sample period, a single story was dominant in broadcast coverage. In 2007 it was the Lisbon Treaty, which accounted for 70% of coverage and in 2012 it was negotiations over ratifying the EU budget which accounted for 72% of coverage. In both cases the debate was dominated by the representatives of the two main parties and the EU was framed narrowly as a threat to British interests. What about the accusation that the BBC is anti-business? Once again the evidence shows that the opposite is the case. In both 2007 and 2012, across all programming, business representatives received substantially more airtime on BBC network news (7.5% and 11.1% of source appearances) than they did on either ITV (5.9% and 3.8%) or Channel 4 News (2.4% and 2.2%). When we compare the representation of business with that of organised labour, the findings are even more striking. Table One: Today programme banking crisis interviewees 15/9/2008 to 20/10/2008. Table Two: Today programme banking crisis interviewees 6/10/2008 to 20/10/2008. Here opinion was almost completely dominated by stockbrokers, investment bankers, hedge fund managers and other City voices. 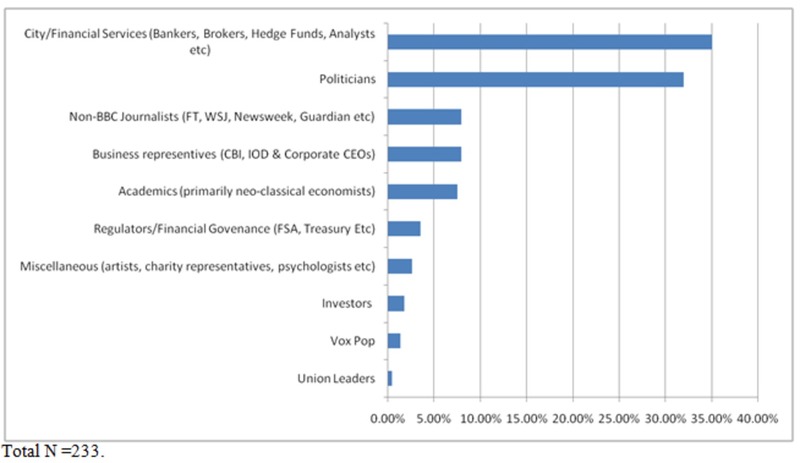 Civil society voices or commentators who questioned the benefits of having such a large finance sector were almost completely absent from coverage. The fact that the City financiers who had caused the crisis were given almost monopoly status to frame debate again demonstrates the prominence of pro-business perspectives. Note: This post was originally published at The Conversation . It represents the views of the author, and not those of Democratic Audit or the London School of Economics. The funding for some of the research discussed in this article was provided directly by the BBC Trust. The full report can be found here. 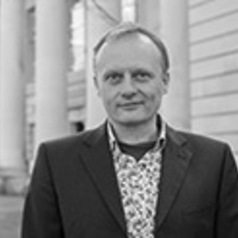 Dr Mike Berry is a Lecturer at Cardiff University School of Journalism, Media and Cultural Studies. Dr Berry’s research interests are focused around the question of how the mass media affects public knowledge and understanding. His research is especially concerned with examining the social, political, economic and cultural contexts in which messages are produced and received. His recent publications include More Bad News from Israel (Pluto, 2011), and Terrorism, Elections and Democracy (Palgrave Macmillan, 2010). How well does the UK’s media system support democratic politics and represent citizens’ interests? 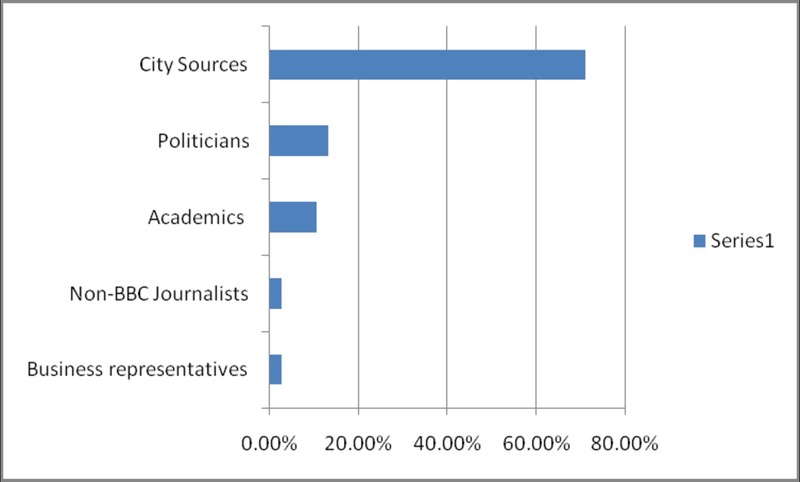 Audit 2017: How well does the UK’s media system sustain democratic politics? The UK’s referendum and post-fact politics: How can campaigners be held accountable for their claims? From a first reading of this article I am left with the impression that the BBC may take its input from what is available. So if the Tory press machine is more “productive” and “efficient” than the Labour press machine, it will get more coverage. And input tends to become output with very little editorial processing in between. Perhaps it is “24 hour” “rolling news” than means that an insufficiently resourced BBC, instead of seeking out “its truth” takes what it is spoon-fed. ( http://wp.me/pSvdp-gU ) That would reflect what happens with the very lean outlets that pass for “news” in other parts of the world – they tend to be mouth-pieces. I wish more work was done by academics on such things. Clearly it is a nightmare for big organisations to try not to be biased. We are all biased – but it takes people trained to think to try to get as near to balance as possible. Some powerful organisations have tried to argue and viciously that the BBC is left wing. No-one I know believes it is left – they all think it is right wing. And I am not a young left radical I am in my 70s and belong to no political party. How to hold the BBC to account is the question. We cannot trust politicians of any stripe to do that for us. Dr Berry I think this study shows one thing above all else. That is not that it has a right wing bias, no! It had a bias to the establishment of that particular point, therefore we see labour getting more air time when they are in government and big business defending its actions. Surely that is hardly revelatory? A much better study to conduct would be what types of stories, what sort of agenda does the BBC promote via it’s broadcasting…..
Would be interesting to look at the /causes/ of this bias and how it varies across the news, sport and entertainment departments.